Recreation and Intramural Programs is a critical part of the Center for Student Involvement that offer students a variety of activities to enhance fitness, encourage friendly competition, and provide fun opportunities on and off campus! 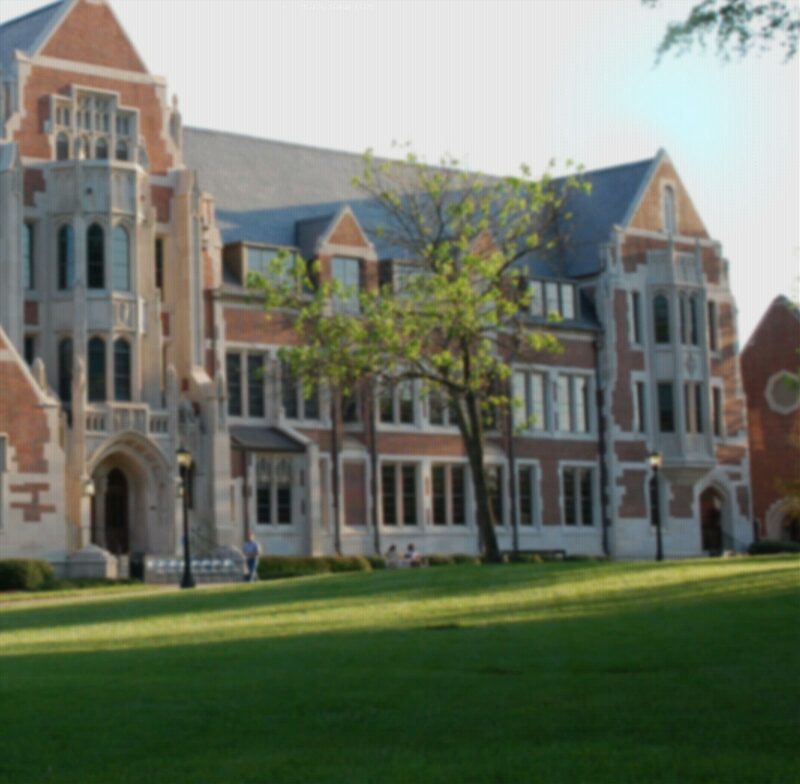 The Alston Campus Center is the center for campus involvement and activities at Agnes Scott College. Learn more about Alston here. Leadership begins with a strong sense of self, and the leadership programs supported by the Center for Student Involvement are intentionally designed to help Scotties explore their values, strengths, and salient identities to develop an authentic leadership style for each student. The programs coordinated by the Center for Student Involvement include Emerging Leaders, Dana Leadership Scholars, Omicron Delta Kappa National Leadership Honor Society, Leadership Retreat and Orientation Leader. The Center for Student Involvement supports student organization development by providing resources for all student organizations. The Center can help with room reservations, event planning, oversees allocations processes and budgets, and provides many leadership training opportunity. CSI manages the following process for student organizations: Purchase Card Usage & Checkout & Posting Policy. Additionally, student groups can request games, the popcorn machine, helium, and can gain access to the student workroom on the 3rd floor of Alston. New Student Orientation is managed by CSI in collaboration with a variety of campus departments. For more information about orientation, visit the New Student Orientation website. We operate a Wednesday - Sunday shuttle to help Scotties explore the dynamic city of Atlanta and surrounding areas! For a list of upcoming locations and the schedule, follow us on social media. Requests to reserve the Scottie Shuttle can be submitted by using this link. Requests must be submitted 14 days prior to the event. Please see the attached policy regarding usage. The Scottie Shuttle utilizes a phone app to track the shuttle during it's routes. Download the Passio GO! app. Select “Agnes Scott College” as your Agency and you will see the shuttle’s current location. If you have any questions regarding the policy or the app, please email csi@agnesscott.edu. Please click the link below to review the Scottie Shuttle Usage Policy.